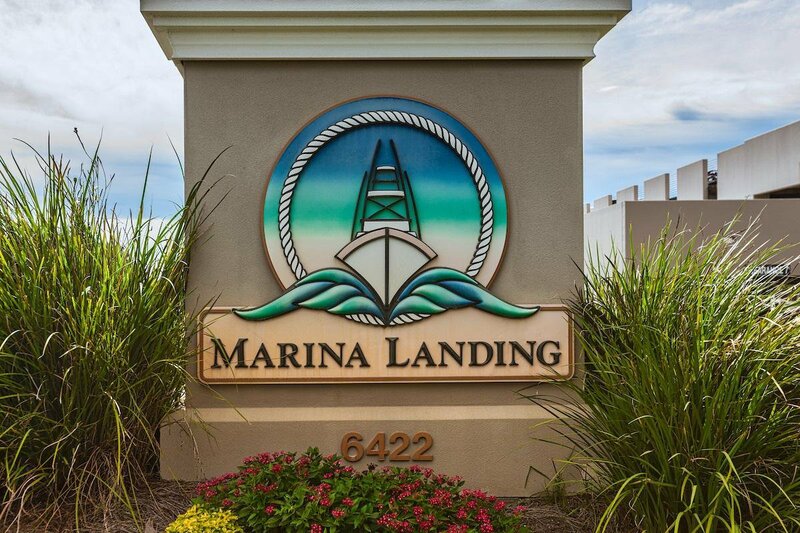 For those with discerning taste and seeking the perfect full time residence or second home, Marina Landing provides every thing you've ever dreamed of. 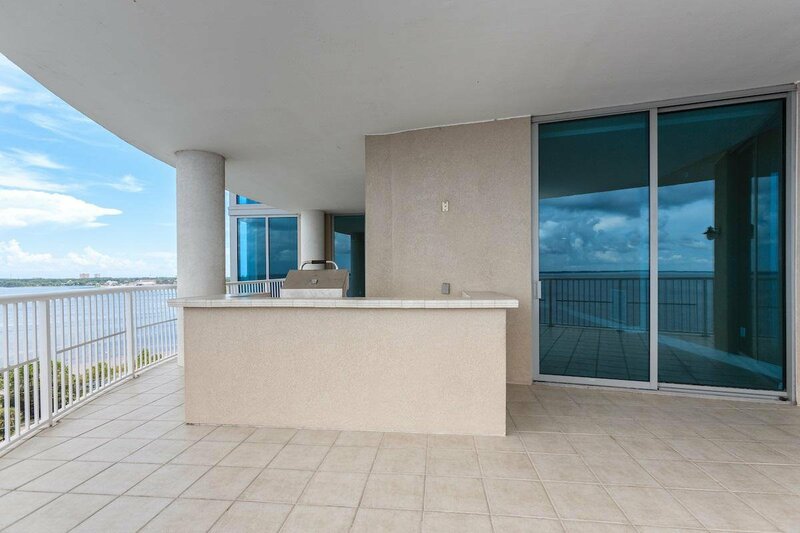 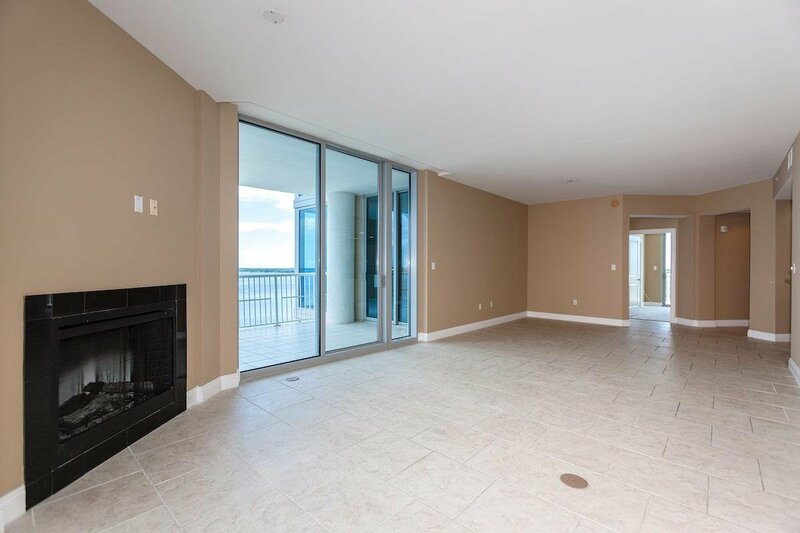 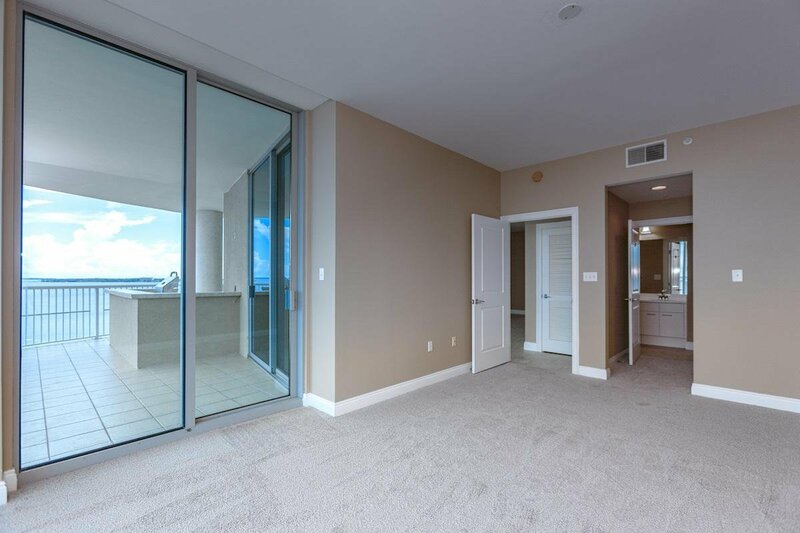 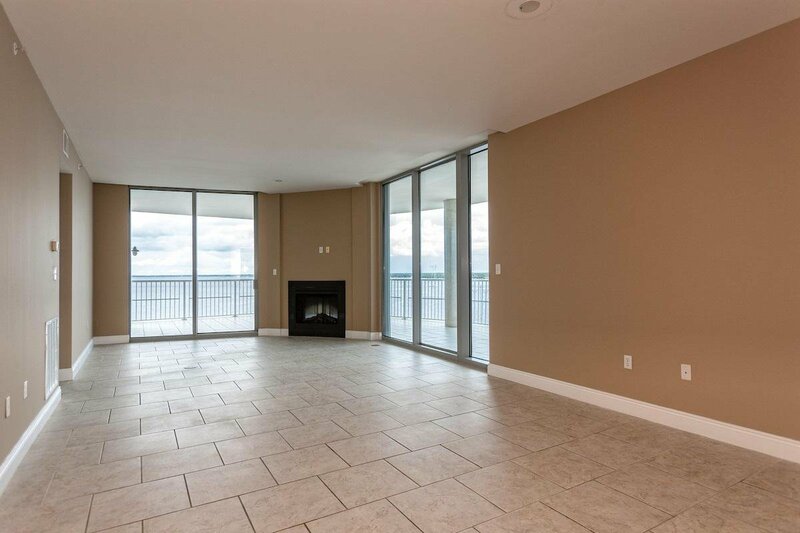 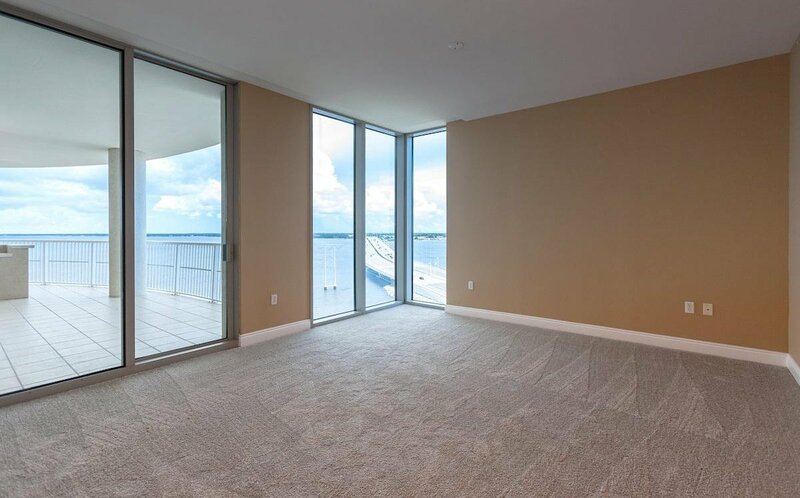 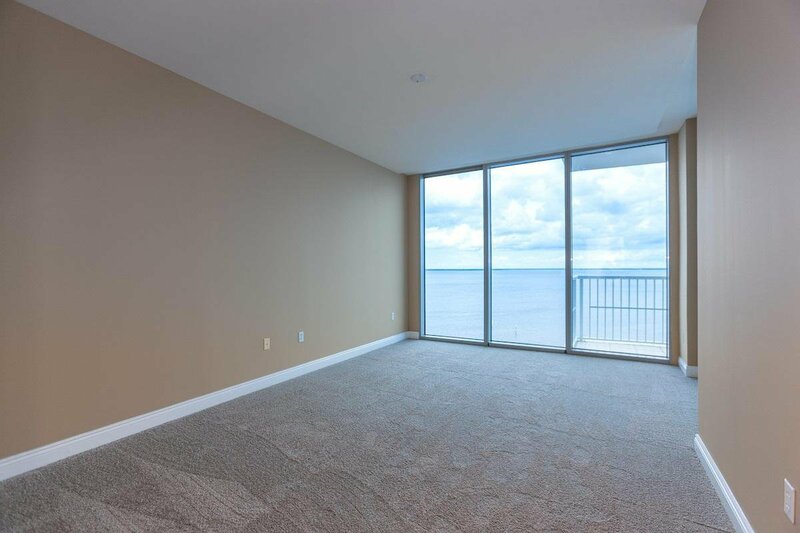 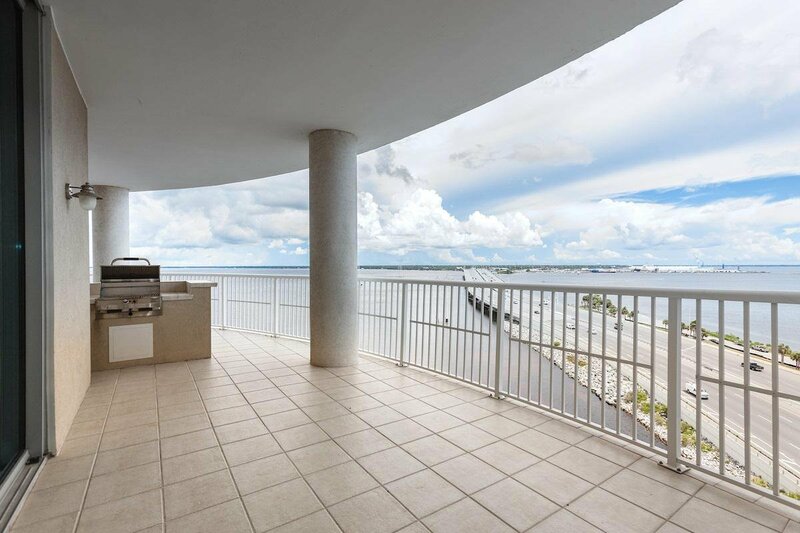 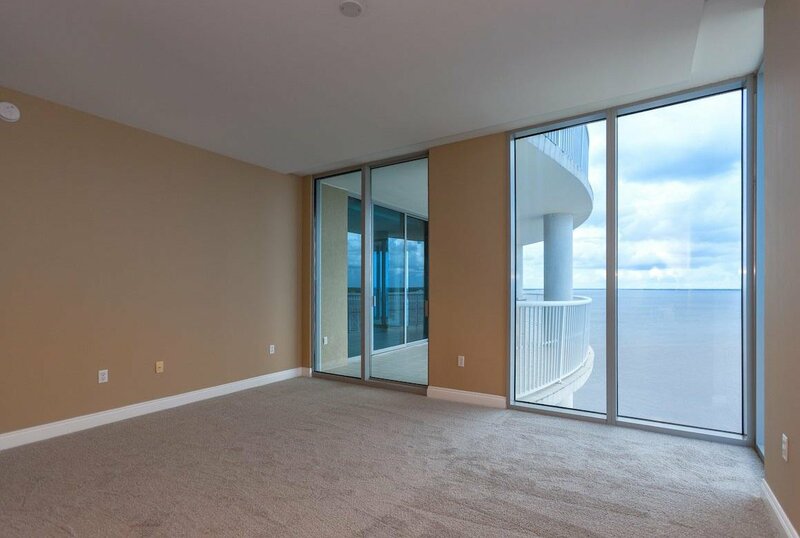 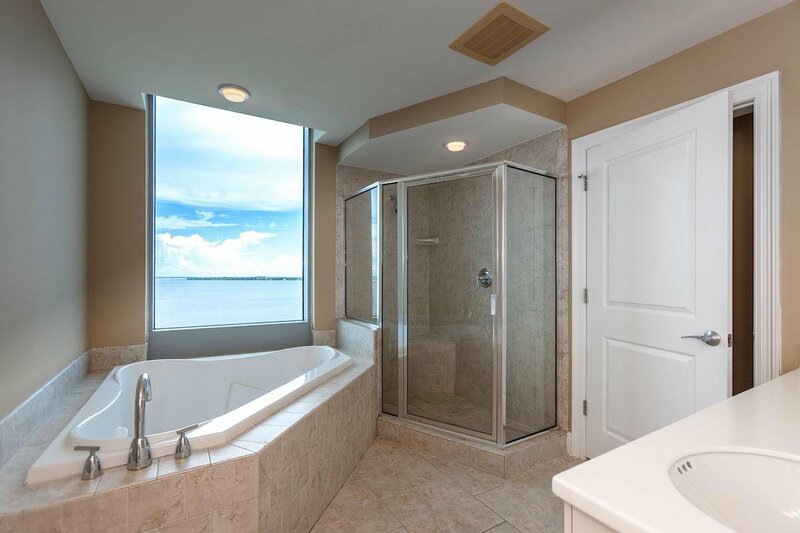 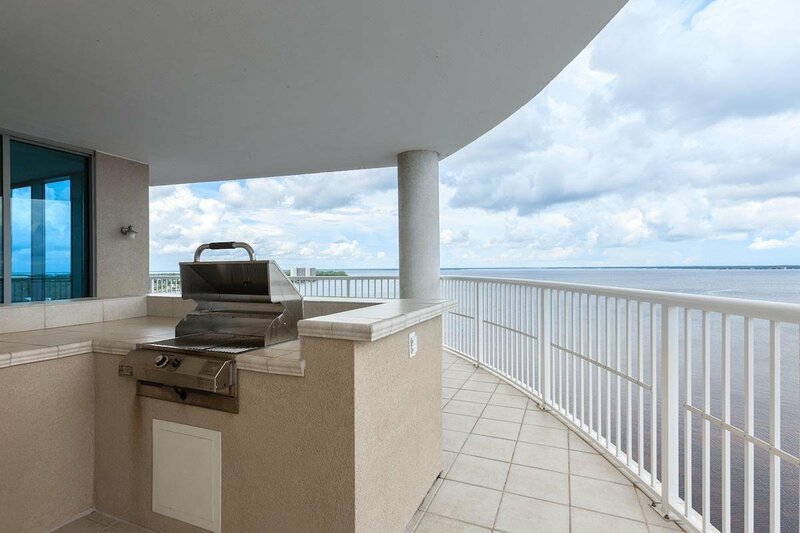 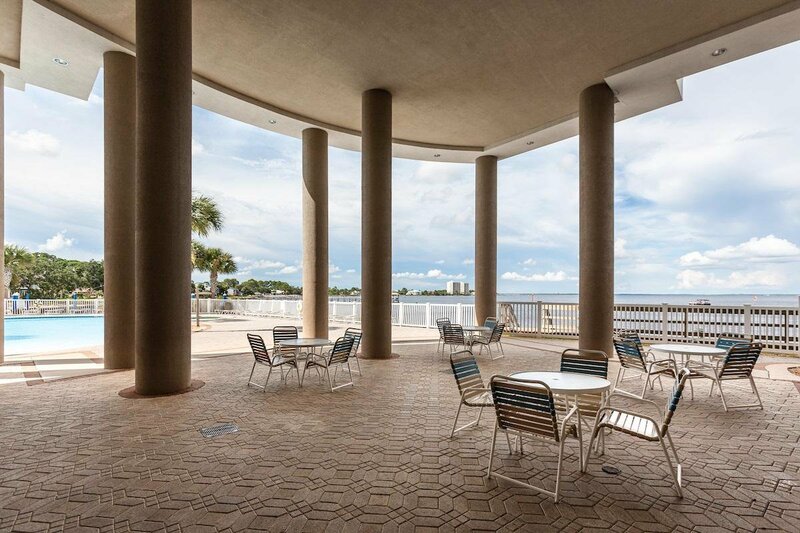 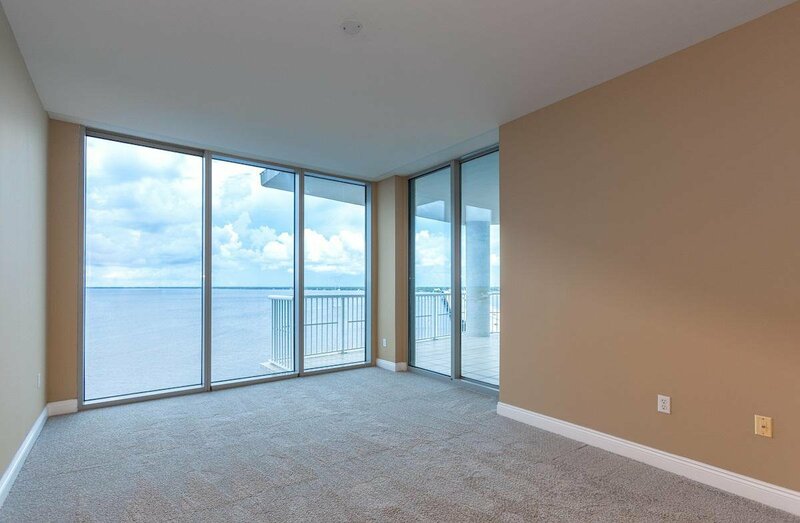 Marina Landing features floor to ceiling views of the pristine St. Andrews Bay from every room and the expansive balcony features a stainless outdoor kitchen that provides you with a true outdoor living space that is perfect for entertaining family and friends. 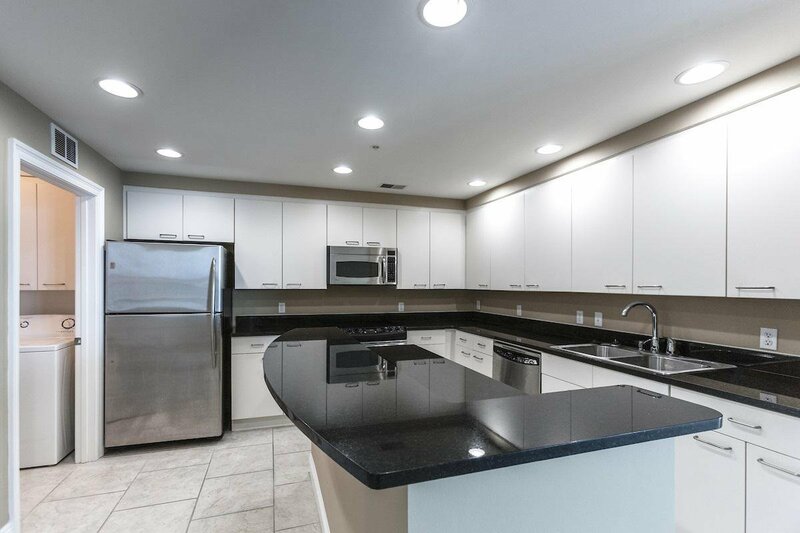 The Chef Designed Kitchen offers an abundance of cabinetry, granite counter tops, breakfast bar, stainless steel appliances and full pantry. 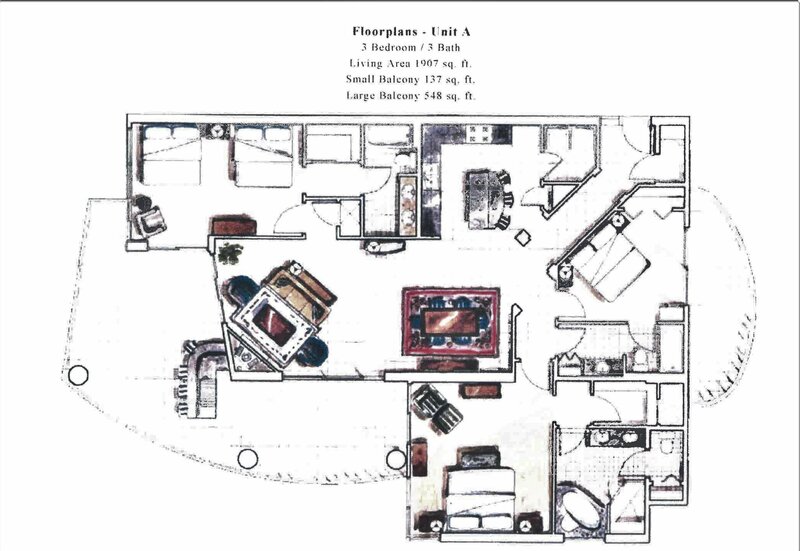 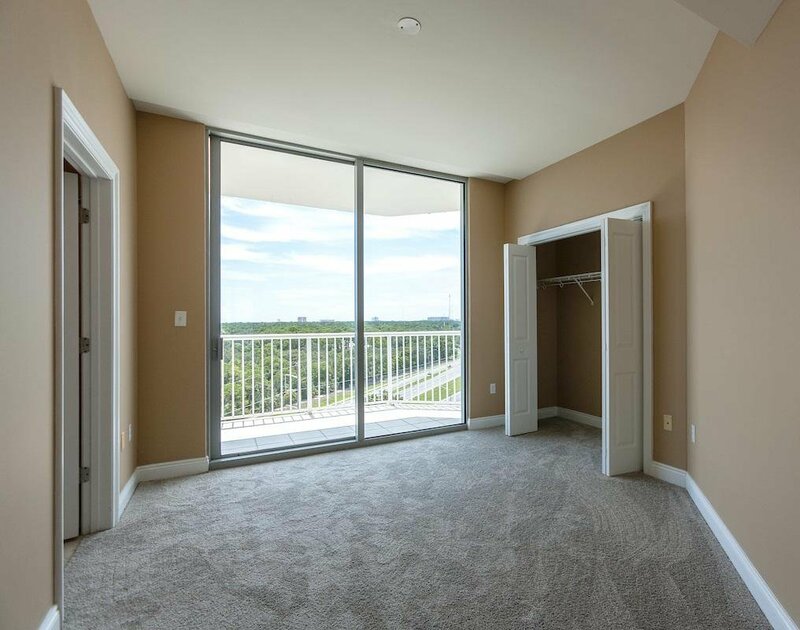 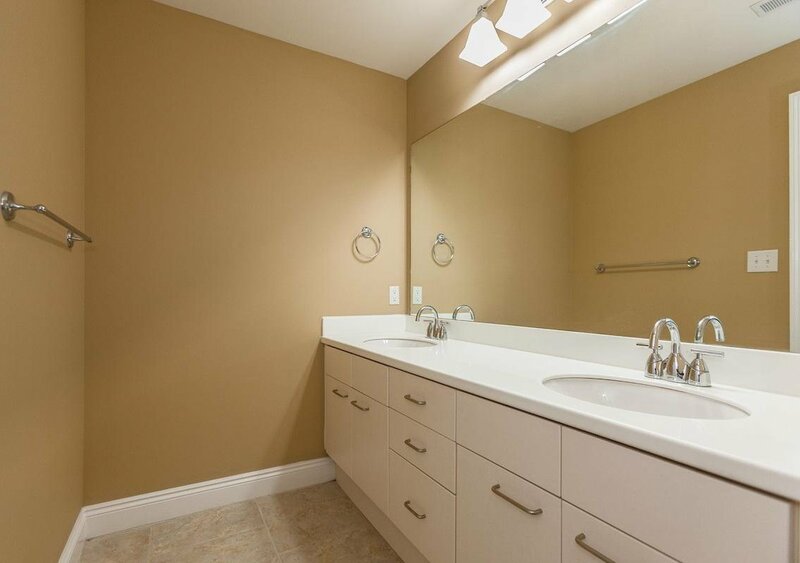 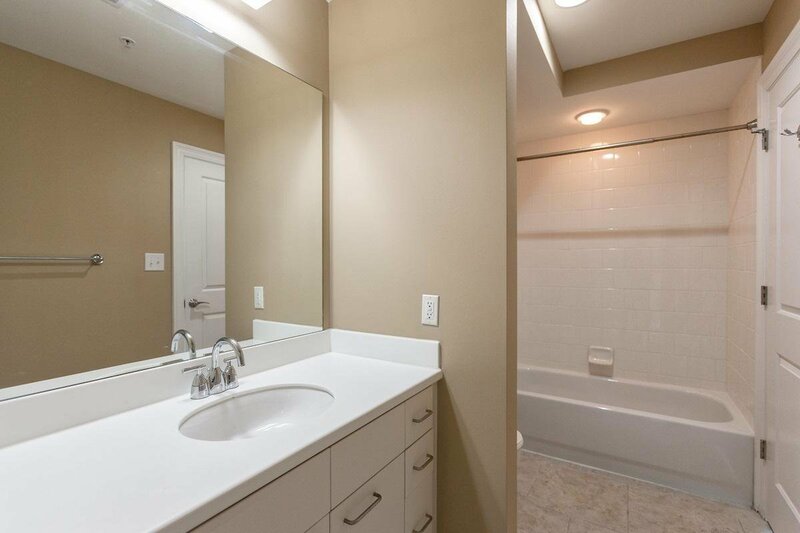 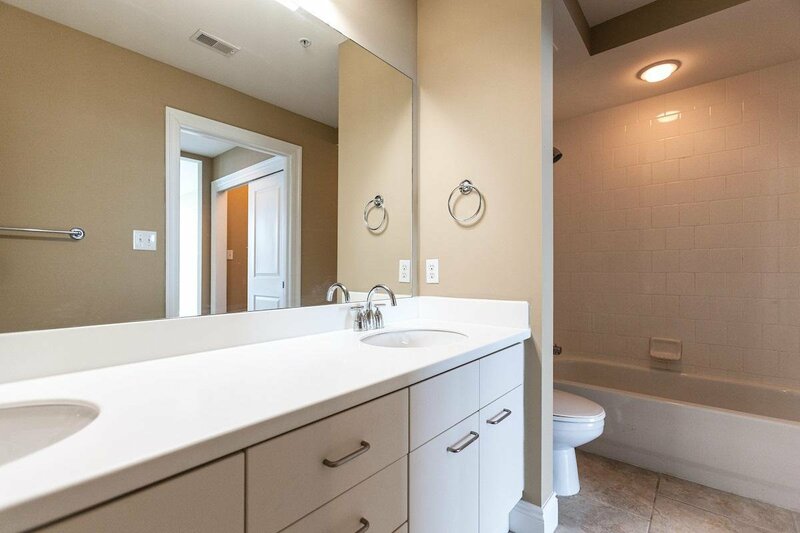 The Master Bedroom Suite comes with full walk-in closet, luxury master bath with separate shower and extra deep soaking tub great for those bubble baths! 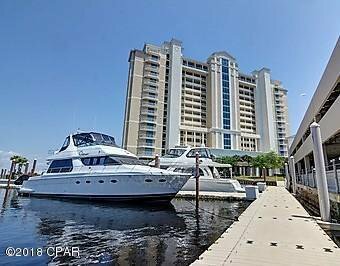 This spectacular property has a private deep water marina onsite and is just minutes to the pass...a boat owners dream come true. 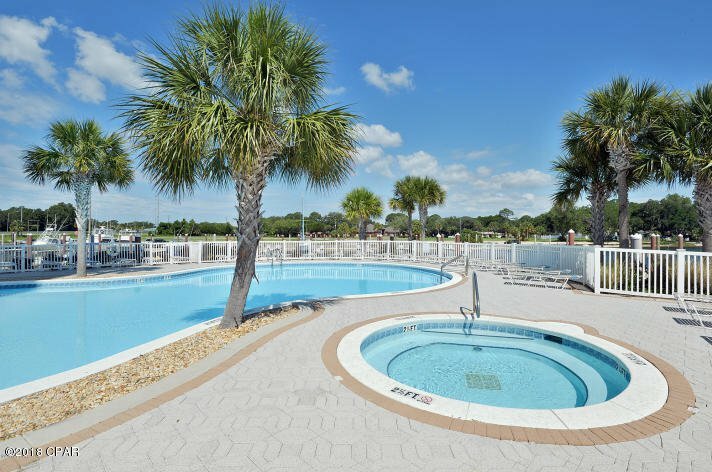 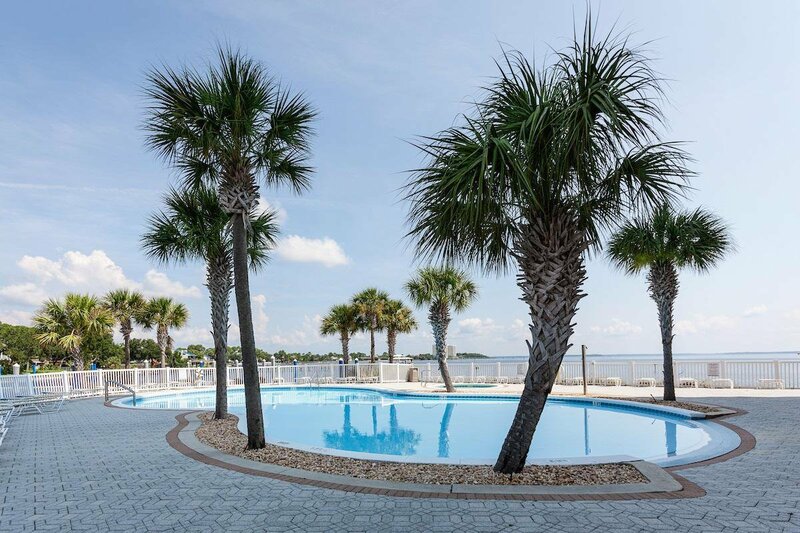 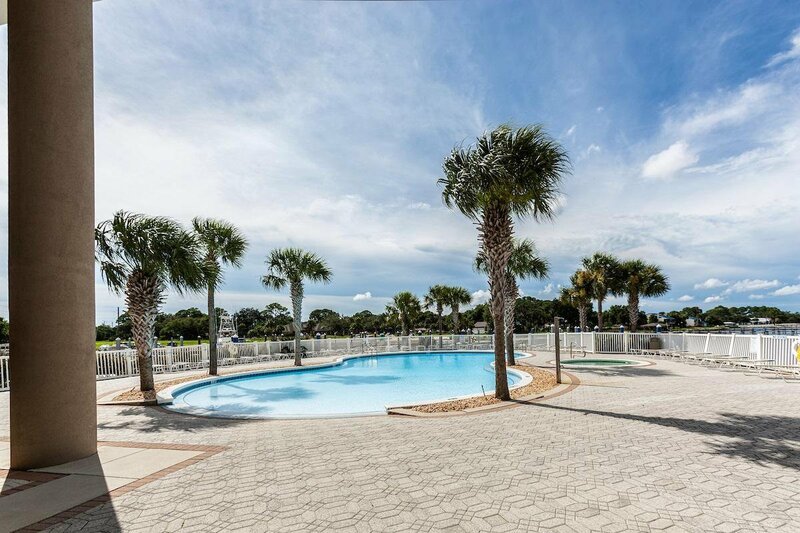 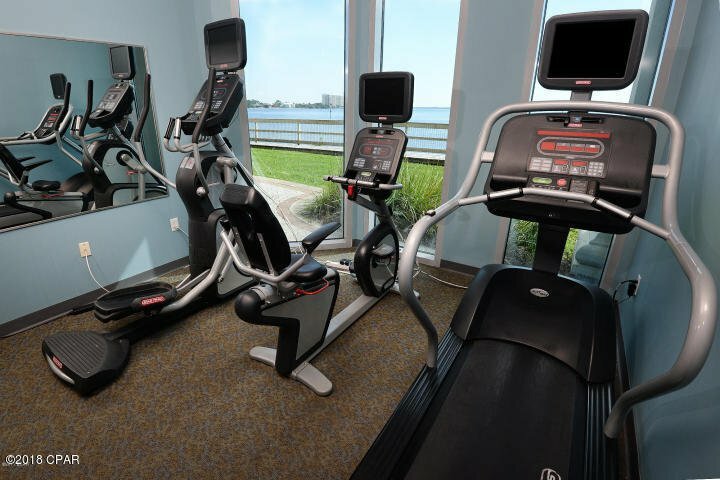 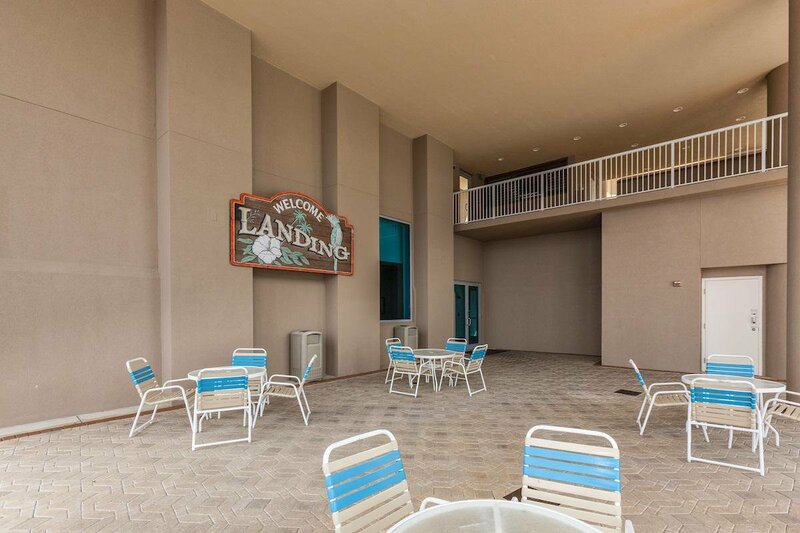 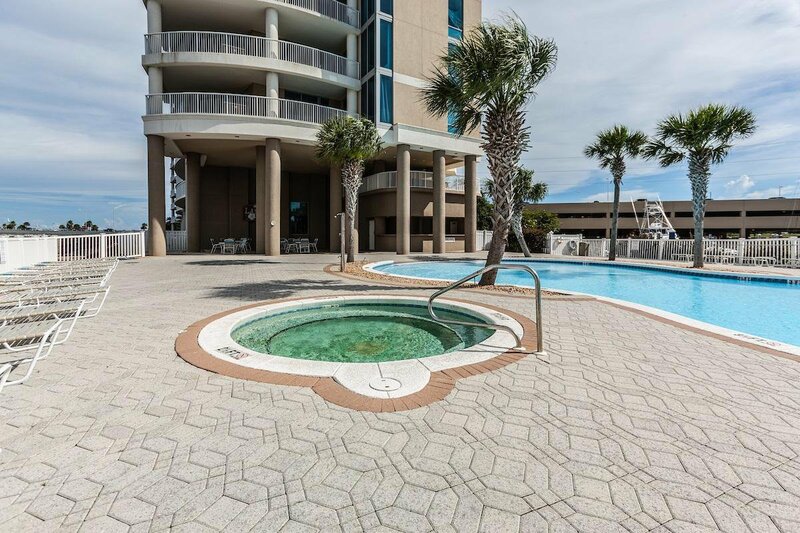 Marina Landing also features a beautiful bay front pool and hot tub with tropical landscaping, quiet sitting areas, conference room, and health & fitness center. 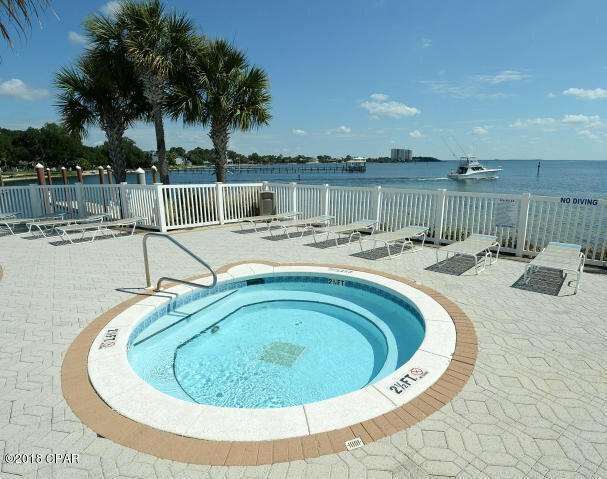 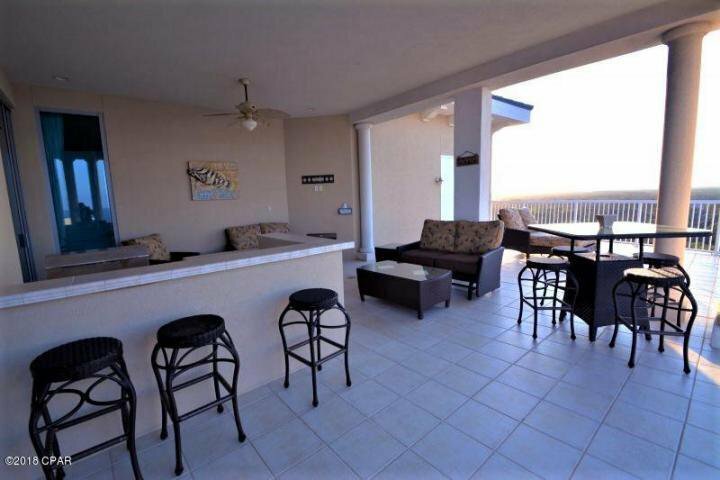 Just minutes to the white sandy beaches and right down the street from Pier Park, this spectacular property provides both the perfect location and the perfect lifestyle... 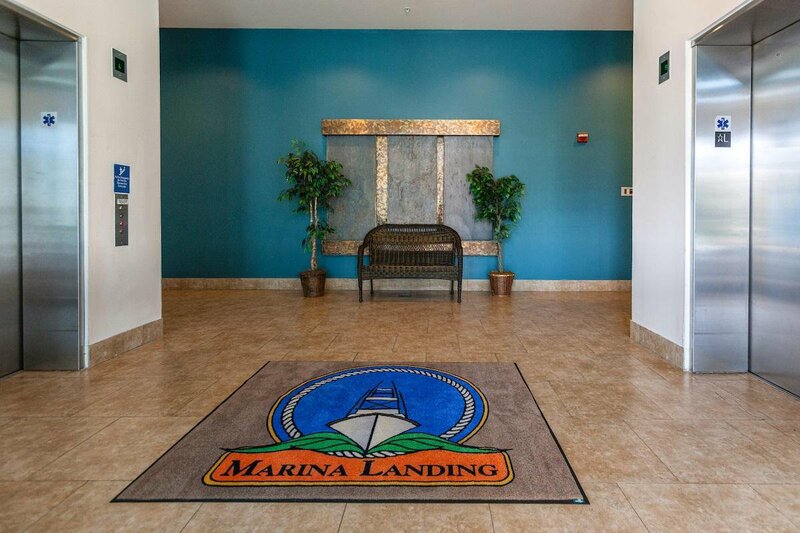 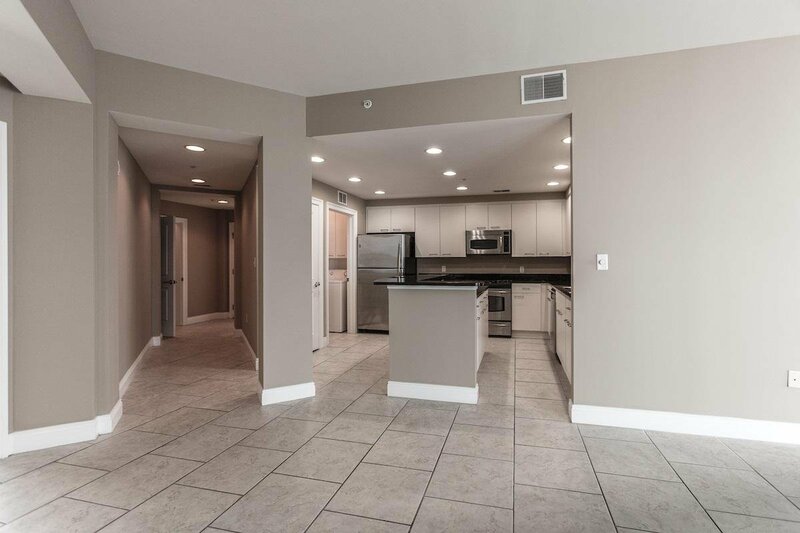 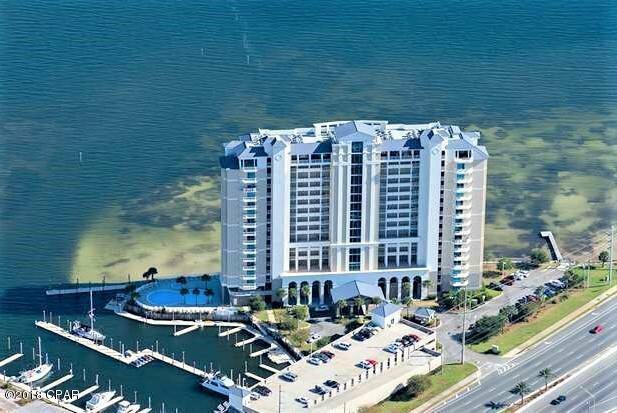 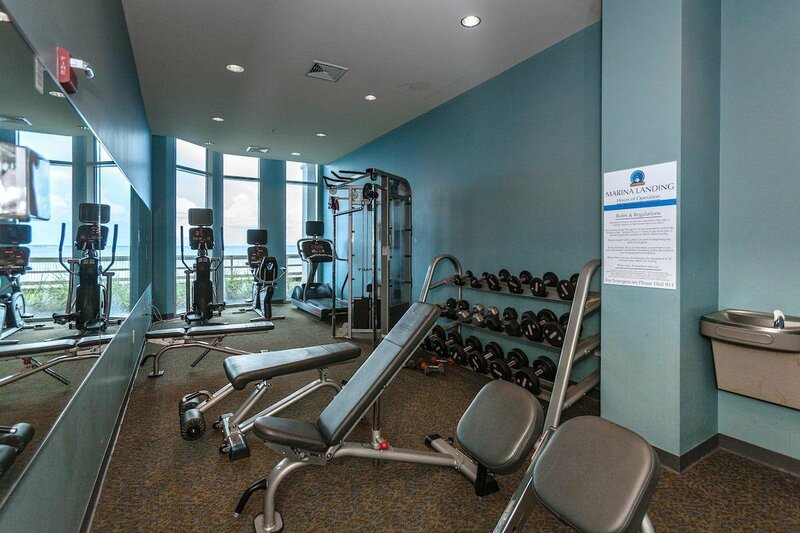 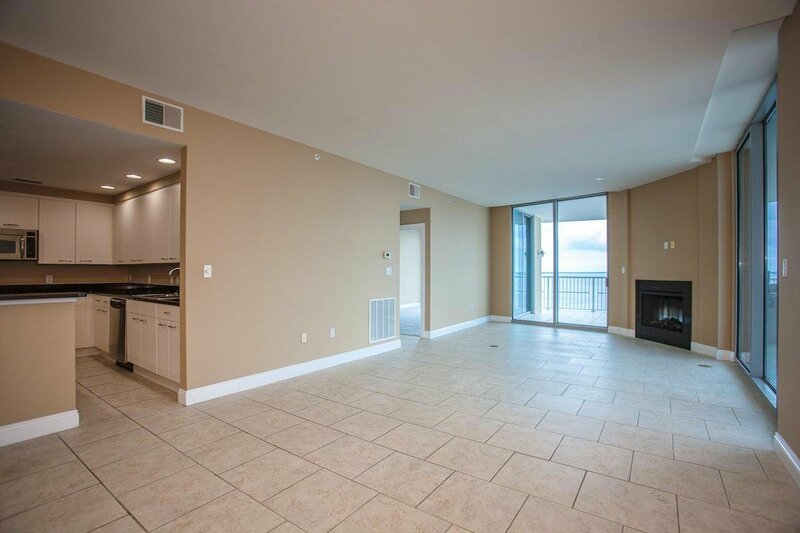 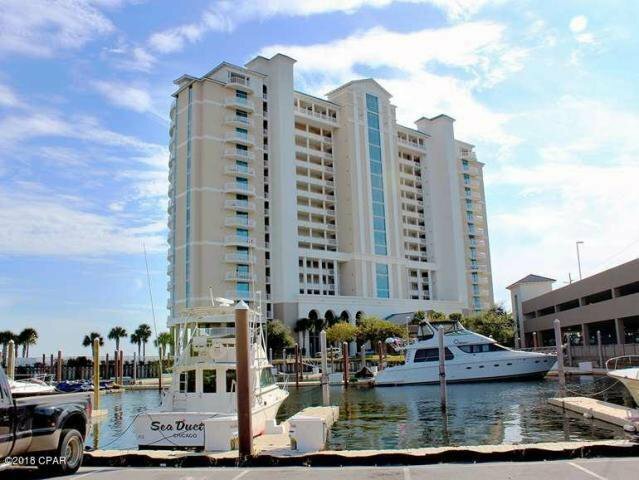 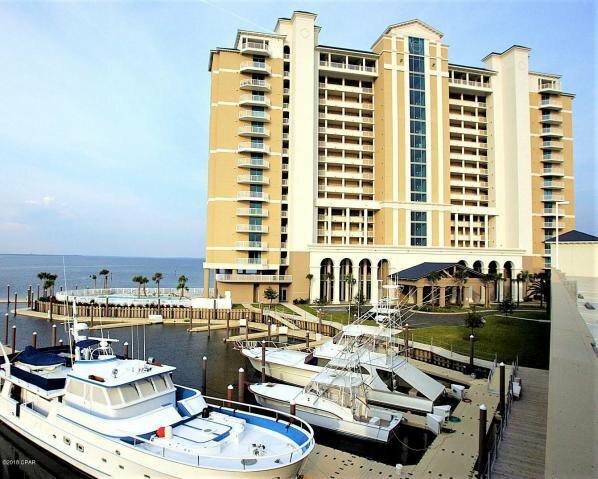 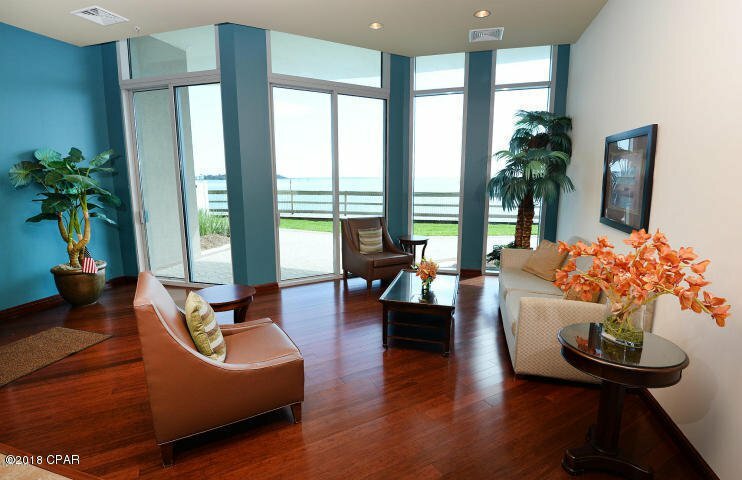 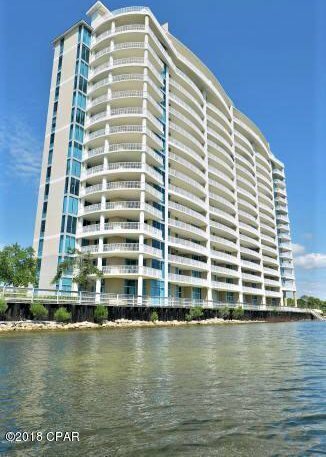 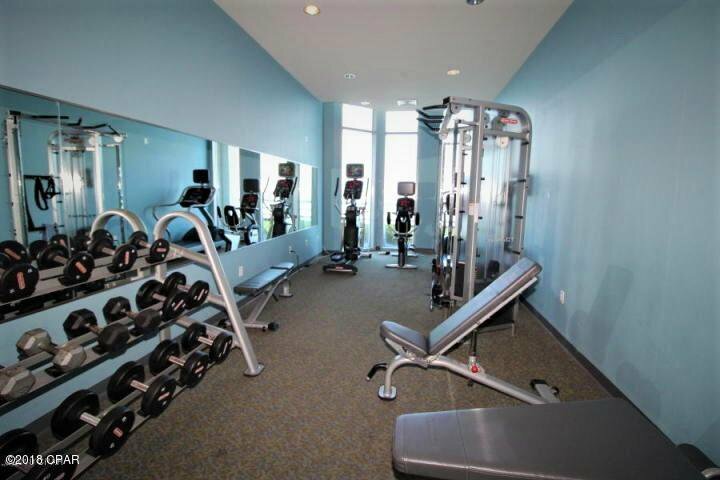 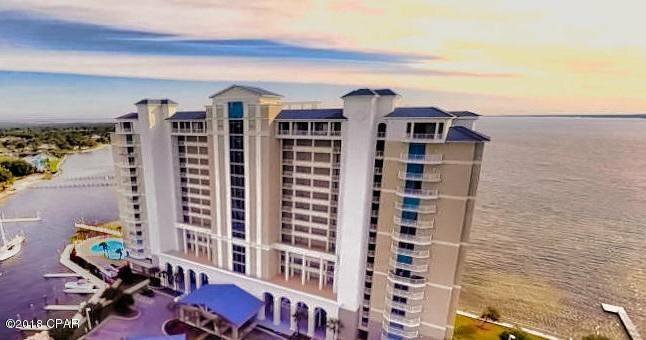 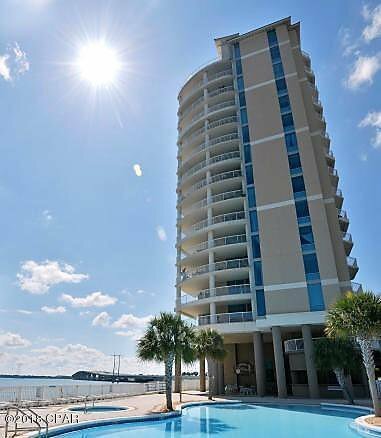 If you haven't visited Marina Landing before now, you owe it to your self to take a look! 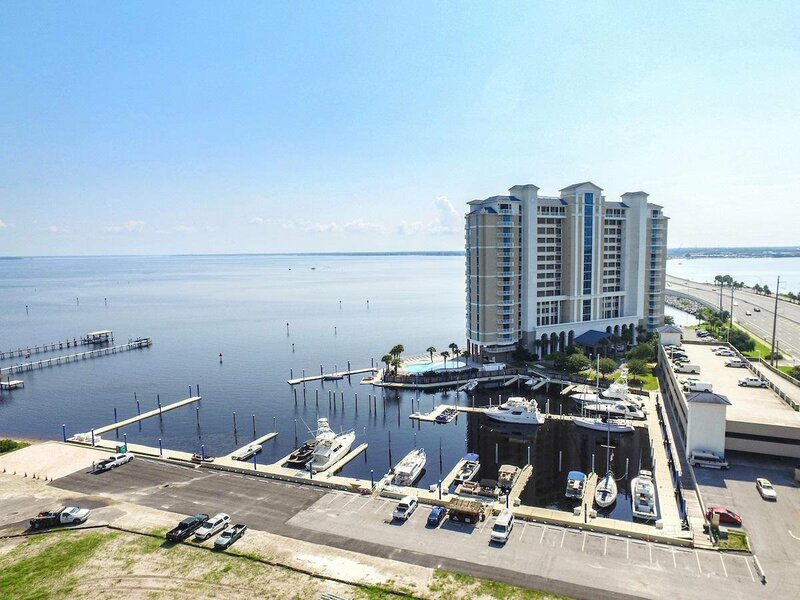 Listing courtesy of Counts Real Estate Group Inc. 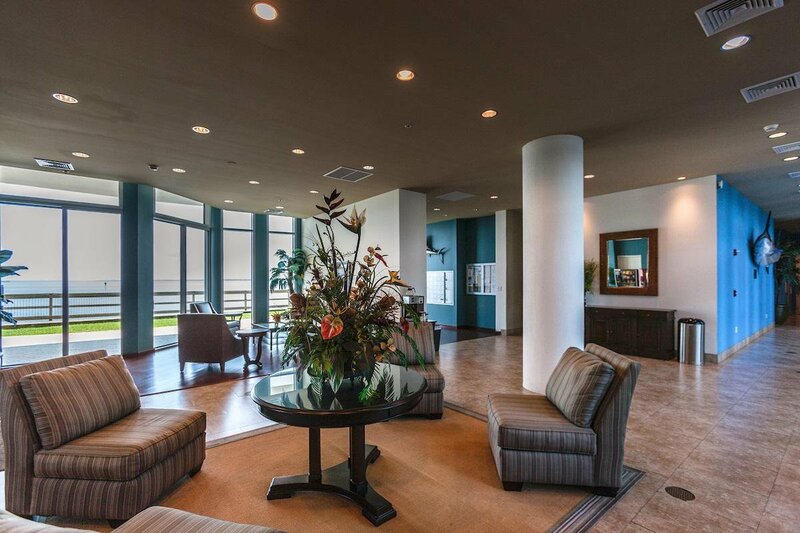 Selling Office: Beachy Beach Inc.